On the coast of the Netherlands recorded a massive mortality of seabirds. In total, 20 thousand dead birds from the Chistik family (lat. Alcidae) were found. The reasons are not yet known, reports “Bi-bi-si”. It is known that during a storm in the area in the sea several hundred containers fell from a cargo ship, in which there were polystyrene, shoes and plastic toys. 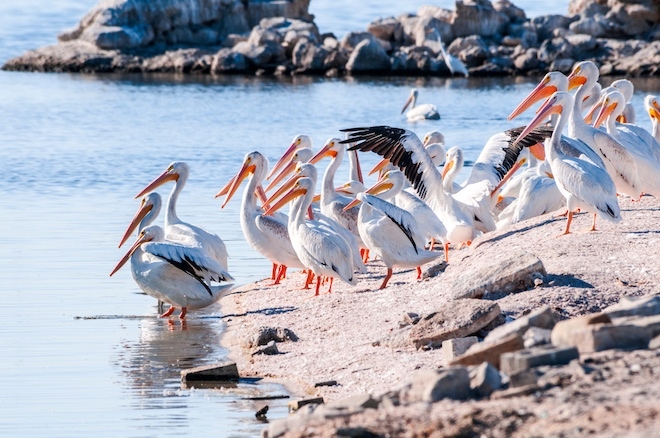 According to one version, clogging of the coastline could lead to the death of birds. According to another version, the reason was bad weather. The birds were exhausted by the constant need to fight the elements and look for food. But, according to experts, in this case a similar picture should be observed in other countries with a harsh climate. Examination of dead birds showed that they were all exhausted and had intestinal problems. But no traces of parasites and foreign objects were found in their bodies. Birds that were saved were placed in special centers for recovery.